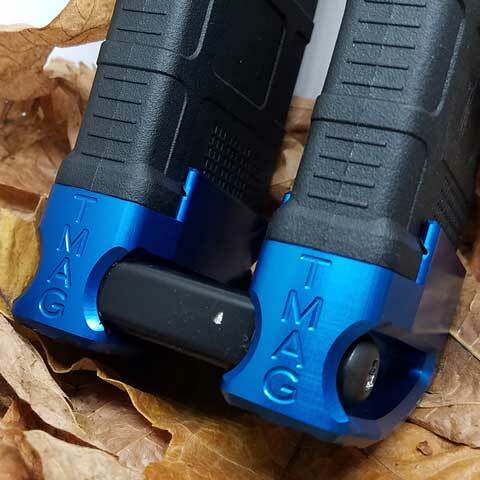 Buy a matched pair of T-MAGs, and get the Coupler kit you want for free! Package includes two T-MAG magazine extensions, the Coupler and bolts. 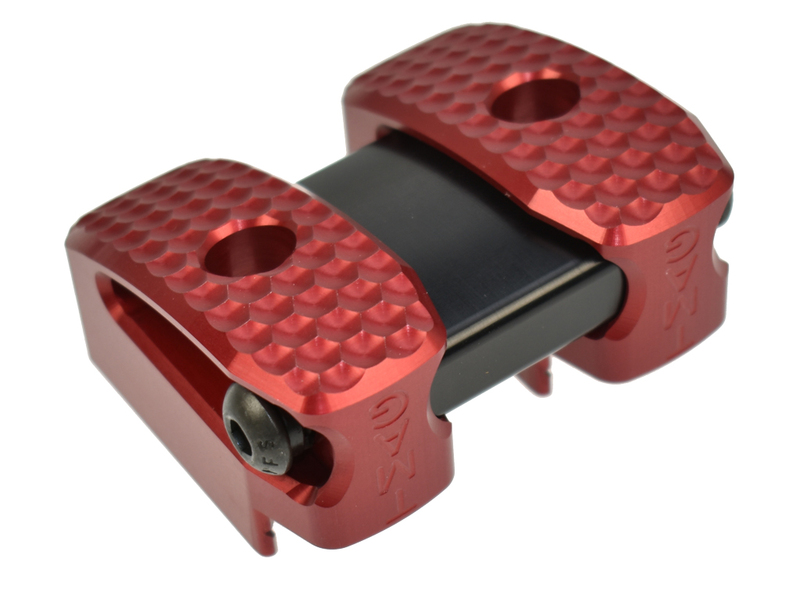 "Coupled" T-MAGs create a huge support surface when shooting off a bench or prone. Using two mag sizes (one 20- and one 30-rounder works great) provides on-demand ways to change support height. Store/Carry up to 86 rounds on the gun! Easily separated when you want to use the T-MAGS independently.